Are you wanting to set yourself apart from the crowd and travel deeper than you could have ever thought possible down the trails to the exclusive campsites you could never reach before in your camper? If all of this is what you desire and sounds good to you, then you need to stop into your local Ewald Airstream of Wisconsin in Franklin, WI and take a look at all of our wonderful Airstream campers for sale and Airstream trailers for sale, like the Airstream Basecamp for sale. This Airstream for sale, the Airstream Basecamp for sale, is the perfect option for someone that wants to head off the beaten path and take the comfort and luxuries of home with them, and with the capability to sleep up to two people comfortably, the Basecamp is a great choice for you and your significant other to take your adventures together. Stop by your local Airstream dealership in Wisconson of Ewald Airstream and see all of these wonderful Airstream campers for sale and used Airstreams for sale to begin that adventure with your significant other today and allow one of our friendly and knowledge team members to show you through our inventory and show you the ins and outs of each Airstream trailer for sale to find the one that has the options that you want and need to ensure your satisfaction. 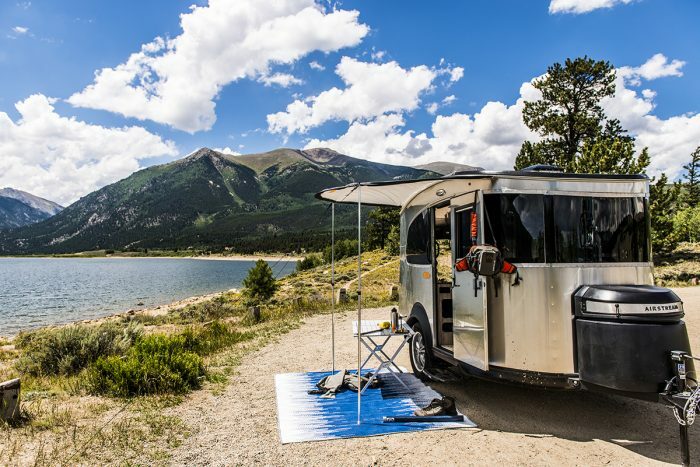 Thanks to the compact and versatile size and qualities of the Airstream Basecamp for sale you will be able to take your new camper anywhere that you want to go with ease thanks to its ease of tow and smaller size to fit in places that the larger trailers can only dream of going. 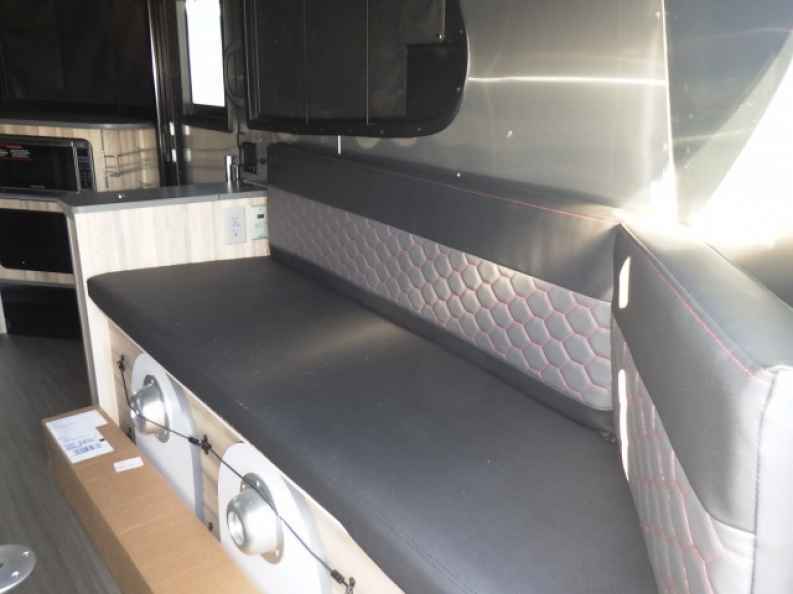 With built-in heat and air conditioning, as well as a wet back, wet kitchen and large water tanks, you will never need to worry about running out of water on your adventures. Come by our local Airstream dealership in Wisconsin of Ewald Airstream in Franklin, WI and take a guided tour through an Airstream Basecamp for sale today and see everything that they have to offer as one of our expert team members answers all of your questions along the way to find the camper for sale that is going to provide you and your special someone with the trailer that is going to serve you the best and make you question if you are in a five-star hotel or not. Stop into our Ewald Airstream of Wisconsin dealership today in Franklin, WI, conveniently located at 6319 S 108th St, Franklin, WI 53132, and view all of the new Airstream trailers for sale as well as our used Airstreams for sale right here close to you.